We all should be proud to celebrate our nations history and the Presidents who have led us. 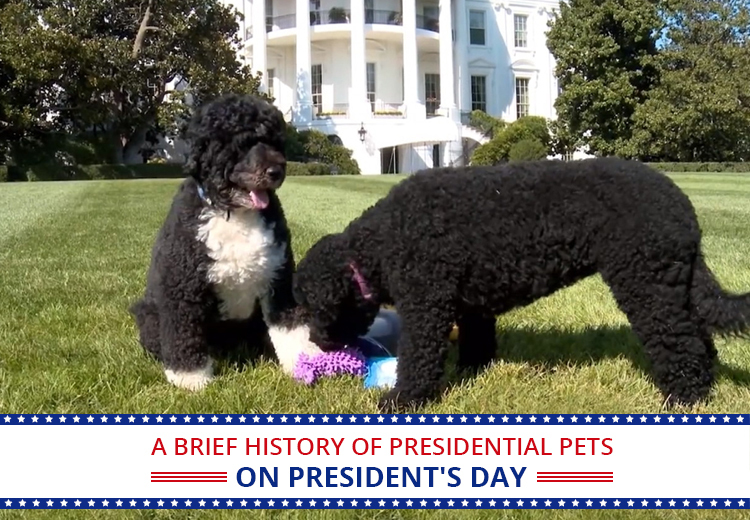 On this special day, let us have a look at some of the pet’s that had lived in the white house and the brief history of presidential pooches. So here are some of them. As you all know, he was the first President of US. He had dogs named Drunkard, Taster, Sweetlips, Tipsy and Tipler. 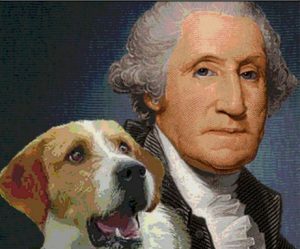 He was the third President but first to require dogs be licensed. He had dogs Buzzy and unknown. 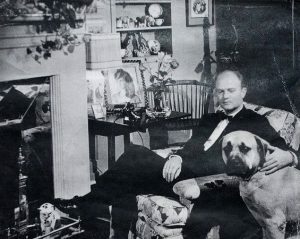 This President owned three dogs Davie, Mountain Boy and Bruce. He had also brought a flock of sheep to the white house during World War I to trim the grounds in order to cut down on grounds keeping costs. 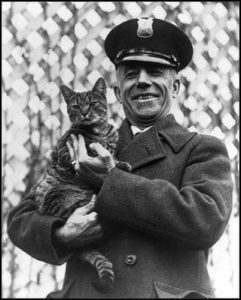 He was the President who owned large variety of animals at the White House including dogs named (Rob Roy, Prudence Prim, Peter Pan, Paul Pry, Calamity Jane), cats, birds, horses, a donkey, two lion cubs, a bear cub, a pygmy hippopotamus, a wallaby, an antelope, a bobcat and a raccoon named Rebecca. The Raccoon (Rebecca) was sent to the White House for Thanksgiving dinner, but Mrs. Coolidge liked it so much, she decided to keep it with her as a pet. 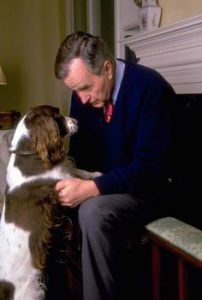 He had a dog, who was one of the famous presidential pets. He named him after his own Scottish ancestor, John Murray, aka ‘Murray the Outlaw of Falahill’ and nicknamed Fala. This dog was popular that he used to receive hundreds and thousands of fan letters. The President had even appointed a secretary to answer his letters and Fala often signed on it with his paw. 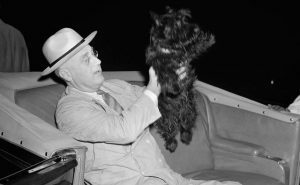 He was the first presidential pet to write a book about his dog named Millie. This dog is also the only pet to have a book written from its perspective name Millie’s Book. He was very fond of his dog named Laddie Boy. The President had made 1000 bronze miniatures of his dog’s image and sent them to all his political supporters in Washington, D.C. and Ohio. He was the most loving American President Of US. 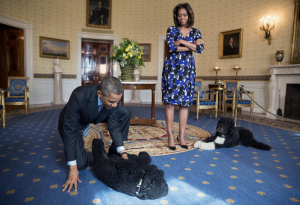 He has two dogs (Bo and Sunny) with him in White House. 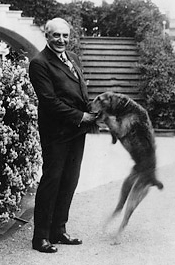 He had declared Bo as the First Dog of the US. To celebrate this Presidential pets on President’s day, we PetCareSupplies are honored and hence decided to give discounts on variety of pet care products like Flea And Tick Control, Wormers, wound repair, Joint Care, skin and coat. Here you can get best branded products online at an affordable price. For huge discounts you can use Coupon Code : HPDS10 and get off on the each pet care supplies. « Are You Ready With The Winter Checklist For Your Pets?